‘Tis the season to be predictive: who called it right in 2017? Publications like The Wall Street Journal, Forbes and Fortune have all called 2017 “The Year of AI.” As with every new trend, there is a gap between the hype and the reality, or more exactly between the early adopters and the laggards. 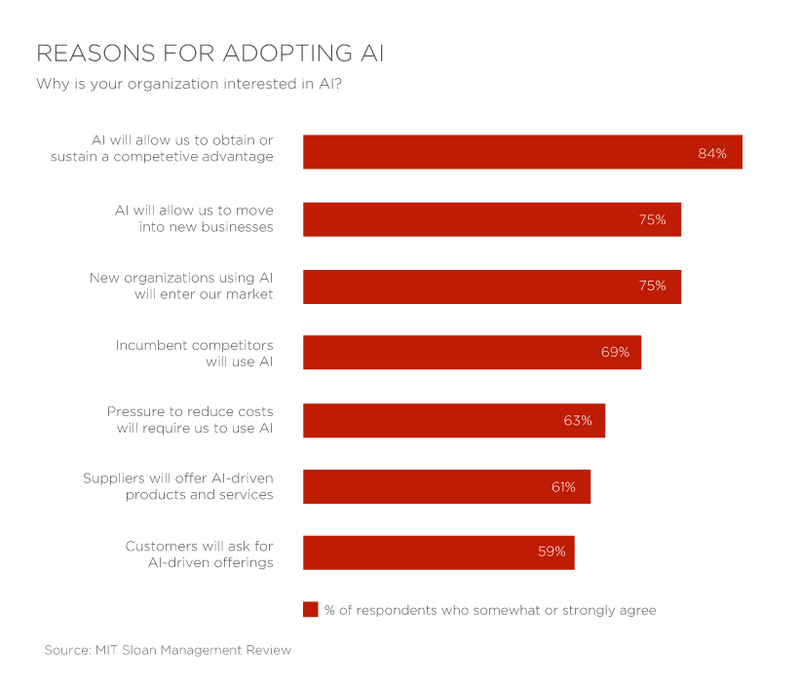 A survey of 3,000 business executives conducted by MIT Sloan in collaboration with the Boston Consulting Group found that 85 percent expect AI will offer them a competitive advantage. At the same time, only 39 percent have an AI strategy in place, and only 18% are actually using AI in some way today. As the leaders are getting ahead of the curve with AI implementations, there is a broad recognition of the consequences: 84% of the respondents to the MIT/BCG survey view AI as a source of competitive advantage. 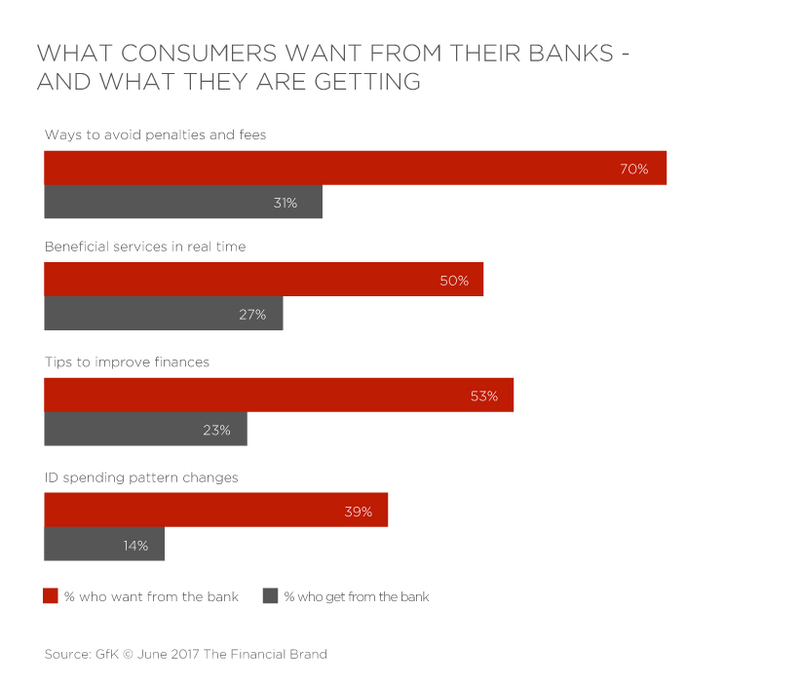 Banking is (finally) going to be about the Customer. Looking ahead: glass half full or empty? Looking ahead to 2018, Forrester is predicting that financial institutions won’t see half of their customer, as consumers put a higher premium on their personal time and digital engagement becomes easier. In this increasingly digital universe, contextual engagement will become a primary source of differentiation, according to Forrester. The lack of face-to-face contact with half the customer base is just one of the signals the banking business model is under attack. 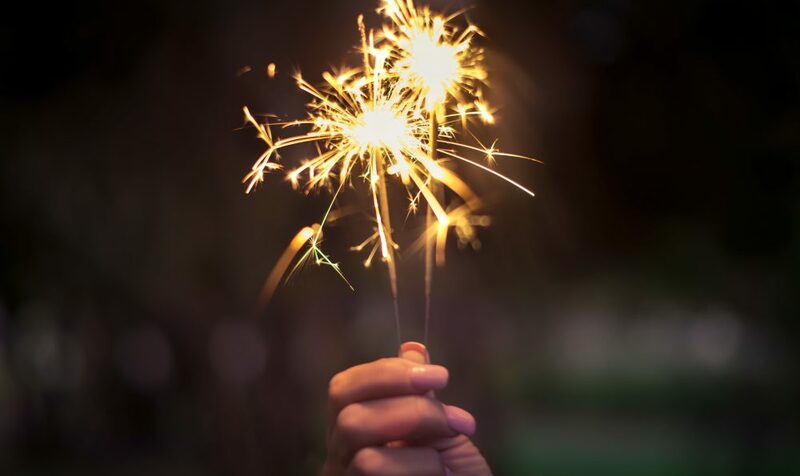 In 2018, Forrester expects more than 50% of banks will fail to exploit open banking, marching down the path towards the painful prospects of becoming an invisible utility. How fast will the pace of change be and what we are going to see in 2018 is a question we will leave for the pundits. 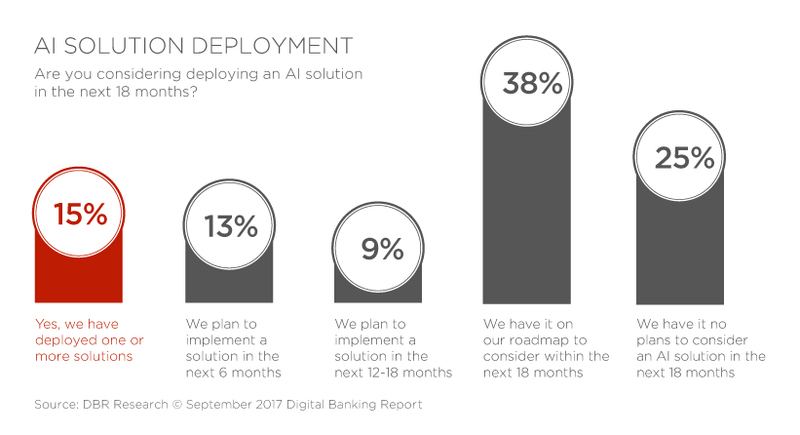 What is clear is that with the perfect storm of changing customer expectations, open banking, and the coming of AI, banking as we know it today will not be the future of banking.